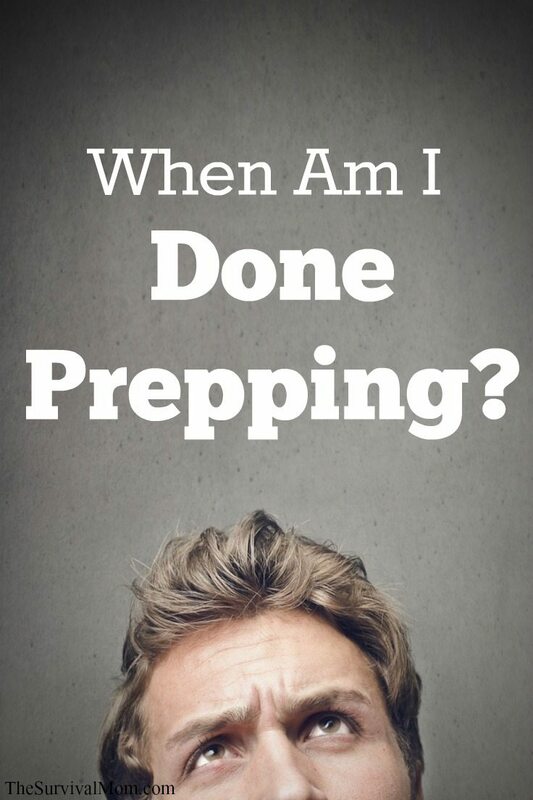 ﻿When am I done prepping? When am I done prepping? When can I relax and say, “I’ve done all I can do. I’m fully prepared,”? This is a question that pops up from time to time. The simple and easiest answer is, well, you’re never done! Now, before I lose a bunch of you because of that answer, give me a minute to explain. In our society, we tend to be rather focused on finish lines. 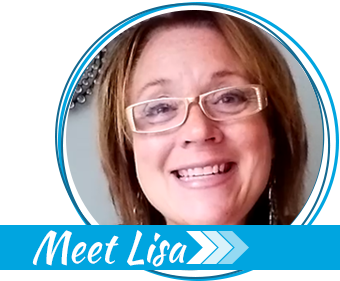 We want to set a concrete, observable goal, reach that goal, and move on. This has been the focus in the business world for ages, of course. never have a clearly defined winner? 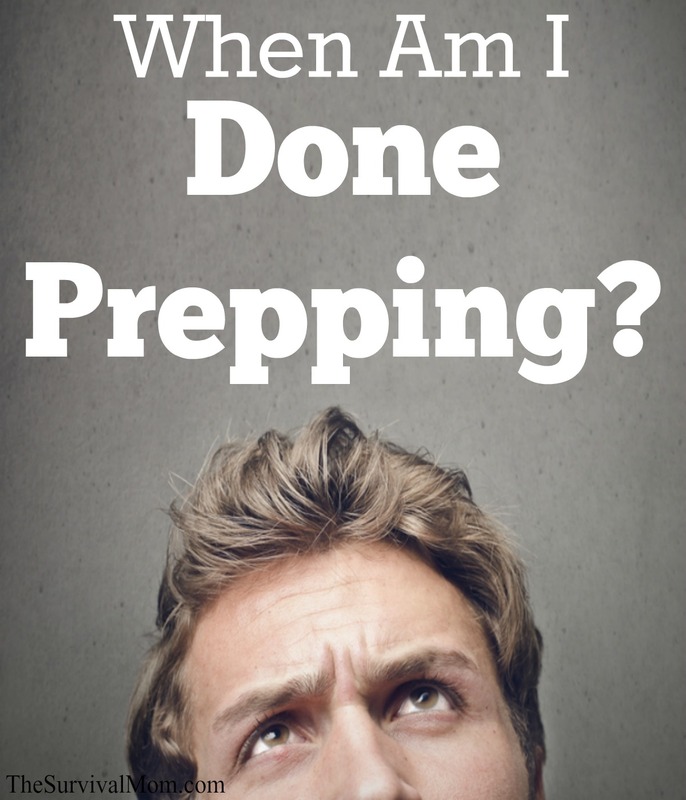 How to be a prepper and when am I finished prepping? Because of this goal-oriented, ingrained, we struggle with the thought of engaging in an activity that has no real end. This is why I try to stress to folks that prepping isn’t a hobby but a lifestyle. 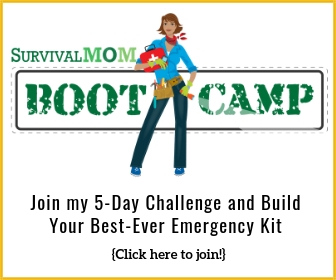 As you become more and more involved with disaster and emergency planning, it will overflow into many areas of your life, perhaps even without you realizing it. You’ll find you make decisions on what to buy and where to shop differently. Instead of looking for an amazing deal on Dolce and Gabbana skirt, you’re hunting down the best price on a food dehydrator. Vacations aren’t always centered on fine food and dancing but getting outside and seeing Mother Nature in all her splendor, learning some fun wilderness and camping skills, and even checking out possible evacuation routes. incremental steps. That’s what prepping is all about. constant process. See what I mean about never being truly done prepping? and gear utilized in the practice of some of these skills will need to be replaced as they are used up. planted, weeded, watered, and eventually harvested. 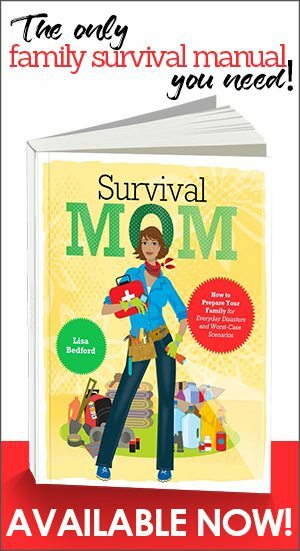 Learning how to be a prepper and then continuing in that lifestyle keeps you busy and always learning. right direction, even if you can’t see a finish line. 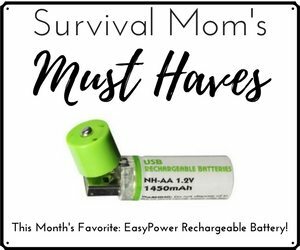 January Survival Mom of the Month: TexasMama! Gray water: A health hazard or a smart option?